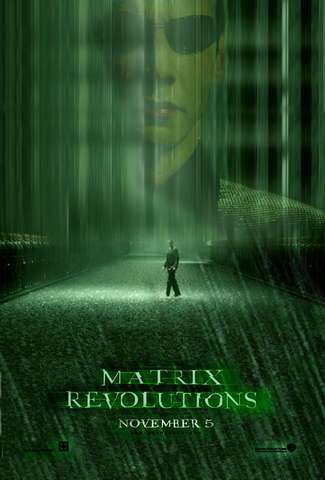 The Matrix Revolutions – Everything that has a beginning has an end. The Wachowskis finish their epic trilogy in fine fashion. The ending of this series has some people feeling a little disappointed but this story has has religious and philosophical themes interwoven throughout the series. The eventual outcome stays true to these underlying themes. I cannot break down the entire series because I did not create it. There is a commentary on the Blu-ray by two philosophers: Dr. Cornel West and Ken Wilber. I believe this commentary will provide you with a better understanding of these underlying themes. Sadly, Gloria Foster the original actress who played the oracle died during filming and she was replaced by Mary Alice. The movie is still very powerful but not as good as the first two. If you liked this try: Man of Steel, The Batman Series (Bale).